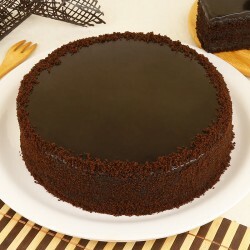 Make Birthdays special for your loved ones with delicious Cakes and thoughtful Gifts. Nothing could bring a smile on their face other than a special surprise from you. 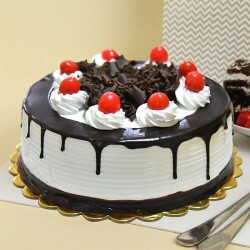 So, fire up that laptop and place a special order for your loved ones to make their Birthday celebrations one of a kind. Nagpur is the third largest city in the state of Maharashtra. This place is extremely famous for the tangy fruit, Orange. 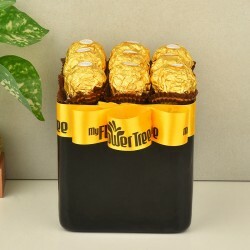 If your loved ones live in this wonderful place then, you can send them an amazing Birthday surprise from MyFlowerTree. Sometimes, geographical distances can come between us and our loved ones. At MyFlowerTree, we fight against these distances to let your loved ones know that no matter where they live, they are always loved by you. Birthdays are the perfect time when you can let your loved ones know that you can never forget them. 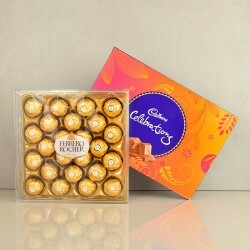 With online gift delivery in nagpur, you can give your loved ones the best surprise of all time. 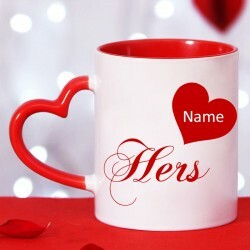 Whether you are looking for some designer Mugs, soft Cushions, earrings, bracelets, necklaces, soft toys, teddy bears, Chocolates, chocolate bouquets, cupcakes, cake in jars, cake pops, thoughtful greeting cards, dry fruits, fruit baskets, personal grooming products like Shaving Cream, After Shave, Shaving Brush, Razor, Lotions, Face wash; we have something special for every special person in your life. 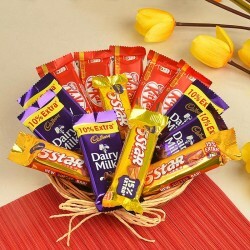 Send online birthday gifts to nagpur with MyFlowerTree and make someone's day really amazing. Let your loved ones know how much they are loved. 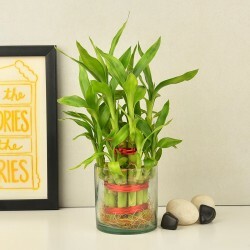 In this busy world, it is hard to go out from market to market and from store to store just to find that perfect Birthday gift for your loved ones. We don't want to give something common to them but to find that perfect birthday gift and then send it to them can be a tough job. 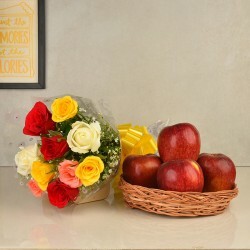 With MyFlowerTree, all your troubles will be resolved as we will not only find a perfect Gift for your loved ones but we will also send it to them online. The best Birthday gifts, without any doubt, would be Flowers and Cakes. Though they are perfect when sent separately but together, they can create magic in the lives of your loved ones. Make someone's Birthday amazing with a perfect combo of Cakes and Flowers. 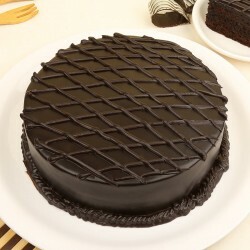 When you will hear our Flower and Cake Combos, you will be tempted to send cakes to nagpur along with Flowers. 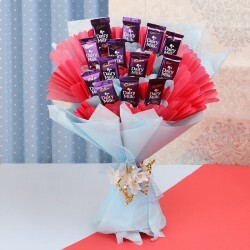 We have amazing Combos like 1 Kg Chocolate Cheesecake with a bunch of 12 Red Roses, Half Kg New York Cheesecake with a bunch of 24 Red Roses, 2 Kg KitKat Cake with a bunch of 12 Red Carnations, Gems, Oreo, Oreo Cheesecake, Coffee, and Coffee Caramel, Hazelnut, Cookie, Oreo with a bunch of 24 Assorted Gerberas, 3 Kg Strawberry Cheesecake with a bunch of 12 Red Roses, 5 Kg Chocolate Truffle with a bunch of 15 Red Roses, Strawberry Cheesecake, Nutella, Red Velvet, German Chocolate, Ferrero Rocher, Pineapple, Strawberry, Vanilla, Kiwi, Mango, Half Kg Mixed Fruits with a bunch of 12 Purple Orchids, Chocolate Chip, and 5 Kg Red Velvet Cheesecake with a bunch of 12 Blue Orchids. 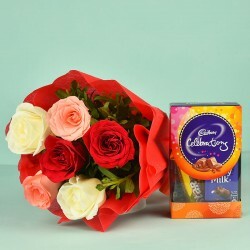 Send online flowers to nagpur along with Cake to your loved ones to make their day delicious and more fragrant.